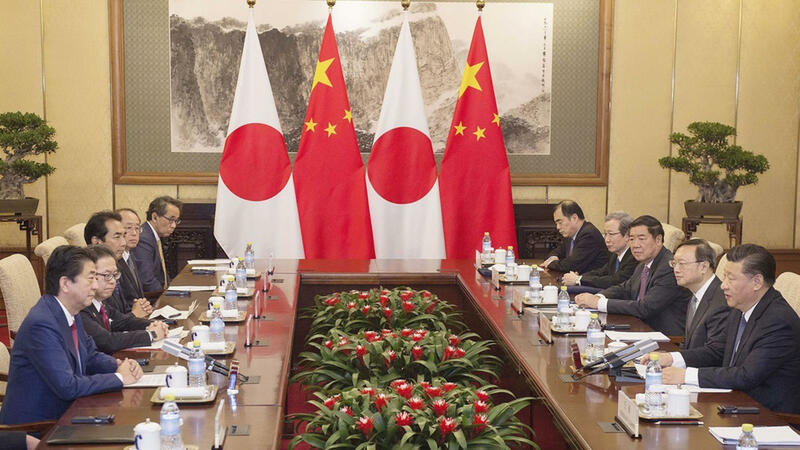 This year marks the 40th anniversary of the signing of the Sino-Japanese Treaty of Peace and Friendship, and Japan and China are making efforts to improve their frosty relationship. 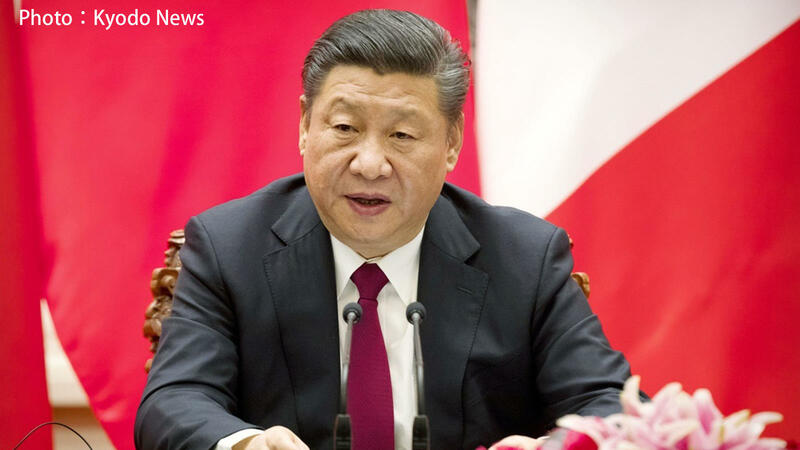 Meanwhile, Chinese President Xi Jinping is strengthening his political grip domestically while voicing ambitions to establish a new world order. 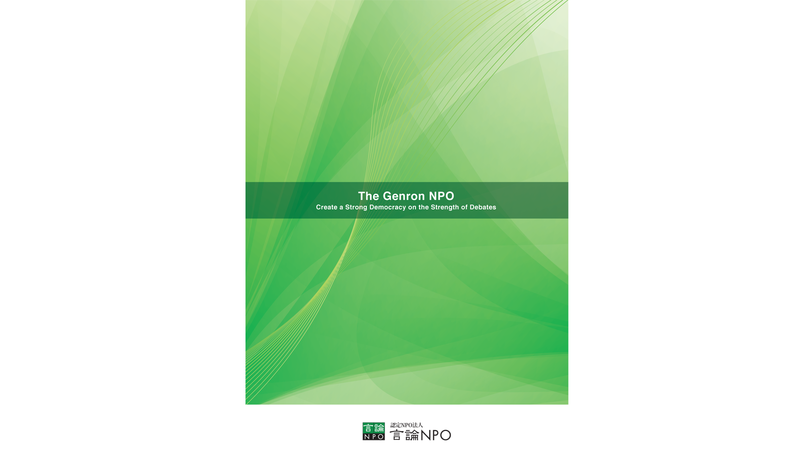 The Genron NPO asked Japanese experts for their opinions on China's political strategy, and how Japan should maintain its relationship with its increasingly powerful and influential neighbor. Shin Kawashima, a professor at Tokyo University Graduate School of Arts and Sciences, noted Xi's remarks during the 19th Communist Party Congress about the construction of a "Community of Common Destiny" with mankind through a partnership built on economically win-win cooperation that is based on a "new type of international relations." 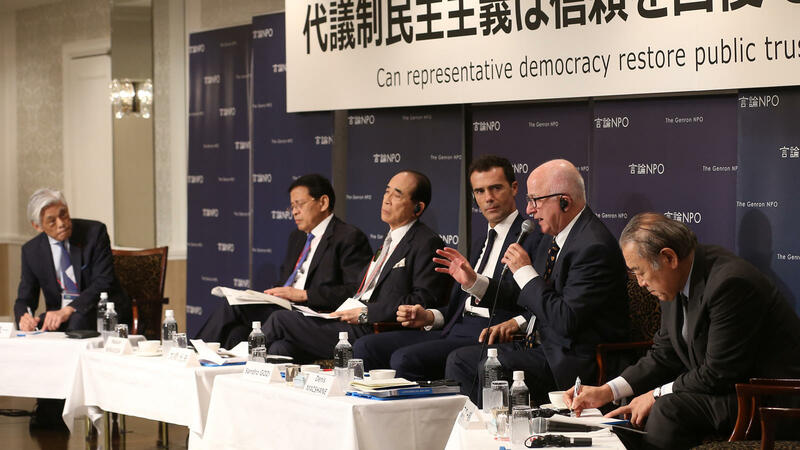 Kawashima said that Xi never used the word "democracy" and is envisioning a new order by 2050 that is different from the established economic order. "China desires to see free trade continue in surrounding countries because it is easier to sell goods when other countries are promoting free trade. It's easier to advertise the products and easier for the partners to understand. But China itself will not adopt free trade. So, China participates in the WTO, and continues to communicate with the World Bank and the IMF in order to avoid any free-trade conflicts," Kawashima said. China tries to share the profits while holding the economic and military trump card on its trade partners, which is against the rules of trade, Kawashima said. Nevertheless, "Given that it will take time to build its military strength and establish rules, China will continue to cooperate with global free trade," he said. What exactly is a "Community of Common Destiny"? 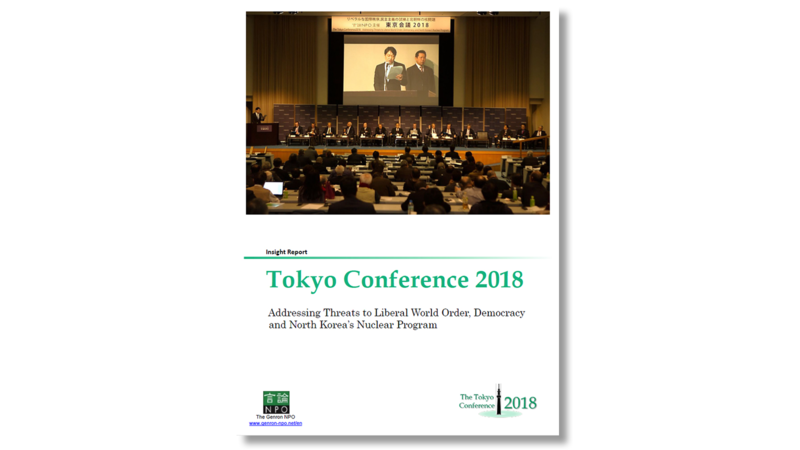 Yasushi Kudo, president of The Genron NPO, asked the experts whether the "Community of Common Destiny" was essentially about China expanding its power and influence, to which Kawashima responded that the premise here is that China will become the world's largest economy by 2050. As the Chinese dominate globally, any decision on profit sharing with other countries will be in China's favor, and Beijing will argue that that should be acceptable as other countries are receiving the profits as well, he said. 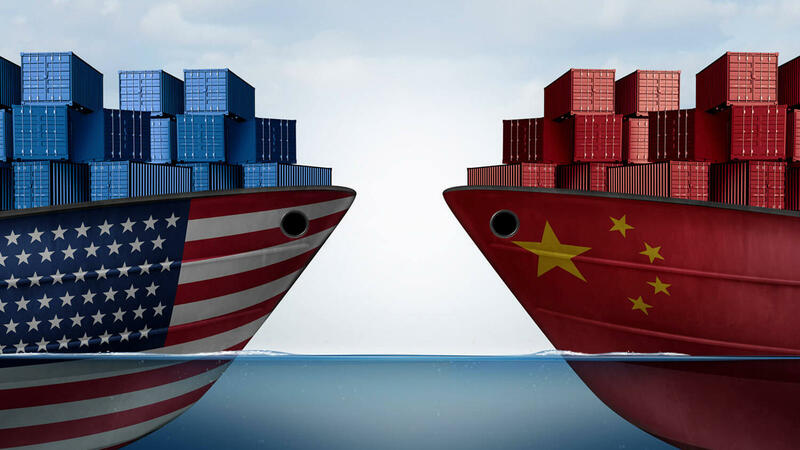 Shingo Ito, a senior economist at the Institute for International Economic Studies, agreed with Kawashima, adding that with U.S. President Donald Trump in the game, China must decide on medium- and long-term plans whether to build a democratic global order based on free trade. "This year marks the 40th anniversary of China's Reform and Opening (initiated by Deng Xiaoping), and Xi's administration is facing pressure to show concrete results. It also needs to respond to criticism against its state-run enterprises from the international community," Ito said. So, with Trump breaking World Trade Organization rules, China is taking advantage of the situation to portray itself as the world's free-trade champion. The global community has witnessed China adhering to WTO rules, and with China's export competitiveness and income levels improving, it feels Beijing should be ready to open itself more. So, in a sense, Trump's demands that China open its market is not inappropriate, but the problem lies in him doing so at the expense of WTO rules, Ito said. Masayuki Masuda, a senior fellow of the China Division, Regional Studies Department at the National Institute for Defense Studies, said that while China has made public its intention to take the lead in international society, remarks regarding "security" and "national security" made during the party congress show the sense of crisis that the Chinese leadership feels. Even regarding the "One Belt, One Road" initiative, Masuda said, "This is essentially about economic connectivity, but because it feels that the relationship with the United States is unreliable, it is unlikely that China believes it is in control." Asked if it was possible to promote an economy based on free trade while maintaining one-party rule, Kawashima said that China believes it is better to have free trade, but will have problems seeing other countries act like China. 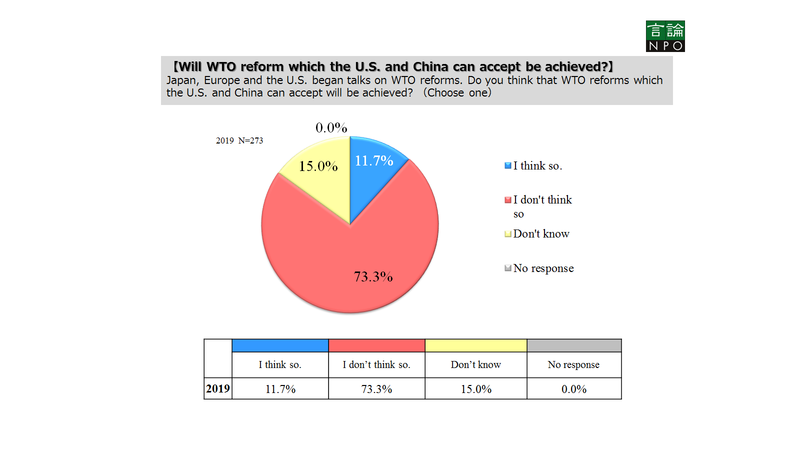 Hence if a country decides to take protectionist measures, like the United States is doing, China has no means of redress but to protest through the WTO, he said. 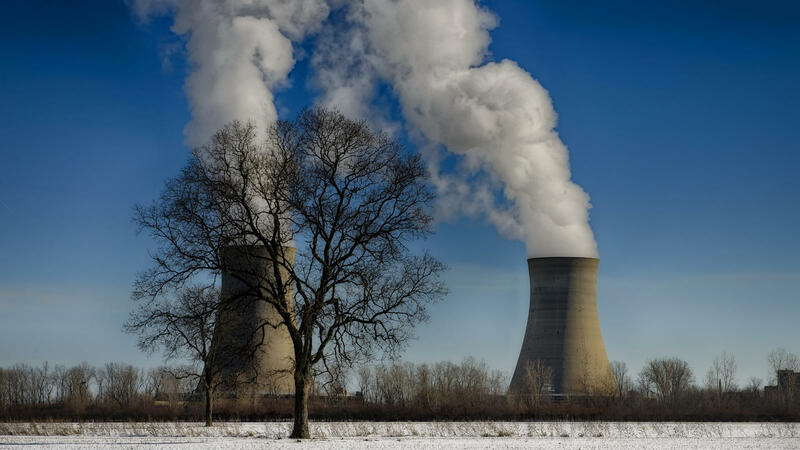 Ito pointed out that while China understands the necessity of opening up, if it opens its market too quickly, its state-run enterprises will face difficulties, and consequently the party's existence will be threatened. China's negotiations with the European Union about new WTO rules is a way to show that it is indeed working for free trade while at the same time buying time domestically, he said. In the second part of the session, the experts discussed what the Chinese Communist Party (CCP) was trying to realize by centralizing power. Kawashima said that the party's foremost goal is to maintain one-party rule, and that was only possible in this fast-changing world by centralizing power. However, if an individual begins to consolidate power, that would antagonize the party. Local governments in particular could silently boycott or drag their feet over central government policies to express their discontent, he said. China's coastal cities have prospered in recent years, causing the people to foster different values, Kawashima said. Since adopting a market economy in 1981, the CCP had tried to appease the people by trying to fulfill their material demands, but production was unable to keep up. Now the party is offering the people a "beautiful and good life," a concept that is hard to quantify. So, the party went on to define these values, standards and rules, he explained. 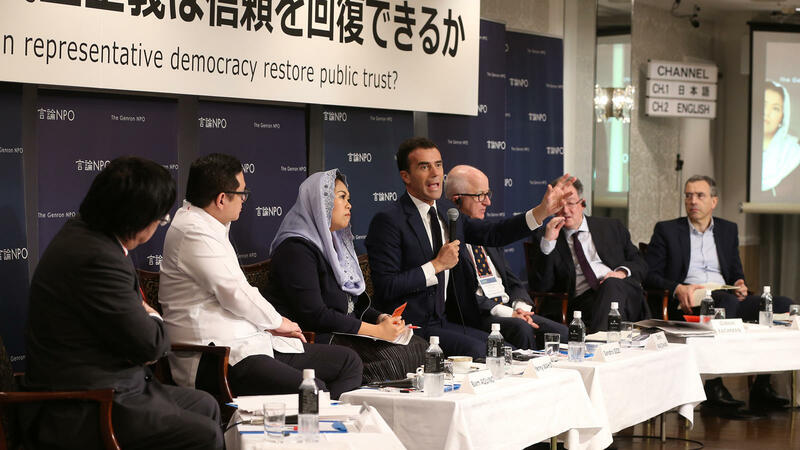 Ito added that unless the party devises a system to improve the quality of life of its people that meets their varying and diversifying needs, the party could lose popular support. The discussion moved on to the technological advances that China has emphasized as part of efforts to improve national security. Masuda said that the United States has been the forerunner in artificial intelligence (AI) technology, but China is catching up, and that is becoming a security risk for the United States. In the event of the need to develop global rules for this area of expertise, China has the advantage of being able to engage in it as a national strategy, giving it the scale and speed needed to innovate in the field, he said. In terms of military strength, Kawashima said that while it was unlikely that China would equal the United States on a global level, it was quite likely that China could possess enough military power to dominate the seas around it and undermine the U.S. presence. 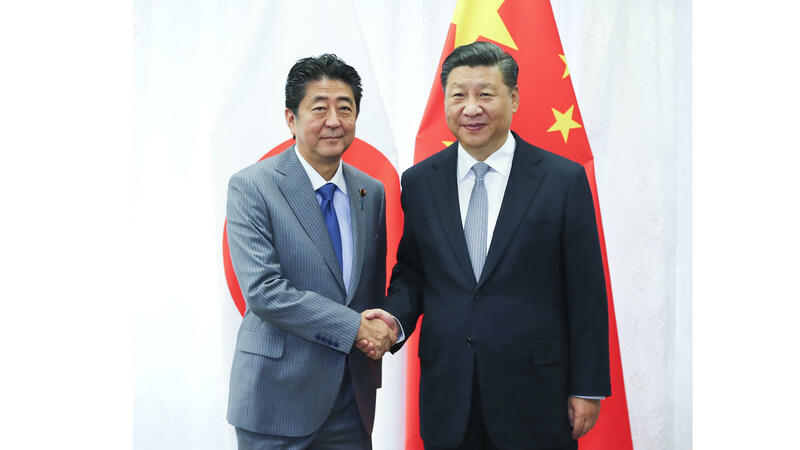 "That would have direct consequences on Sino-Japanese relations, and such military and security risks should be considered when thinking about the relationship," Kawashima said. 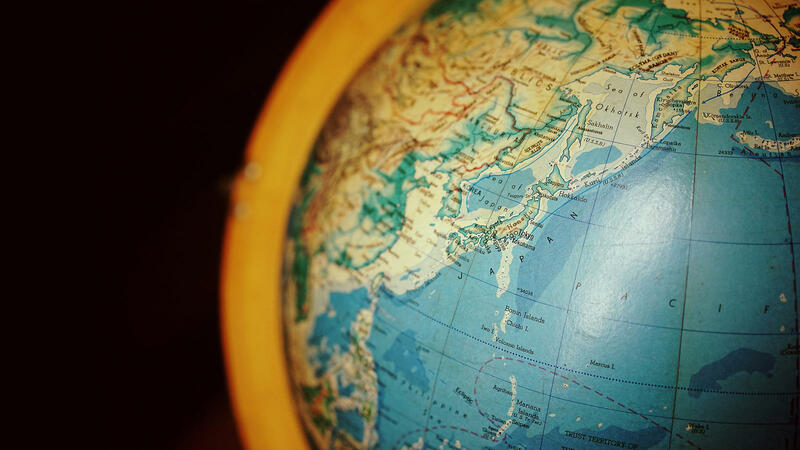 How should Japan engage with its neighbor? Japan also lags behind China in the field of innovation such as AI technology, and it needs to cooperate with China to catch up, Kawashima said. But in terms of improving people's quality of life, Japan leads the field, and has room to help China in areas such as social welfare and the environment. Ito said that the Trump administration is pressuring China to open up its market, but that will benefit China itself and the global community, including Japan, so Japan should continue to encourage China to open up. 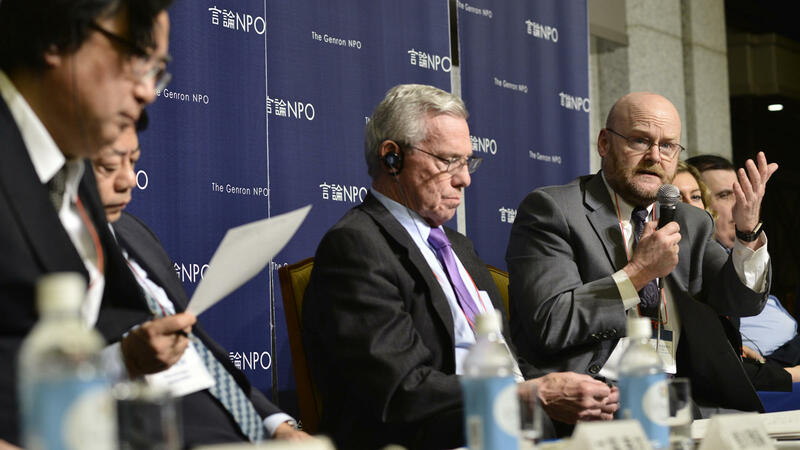 With free trade facing a crisis, Japan and China need to engage in rebuilding the WTO framework along with the EU, and there is ample room for the two countries to cooperate here, too, he said. 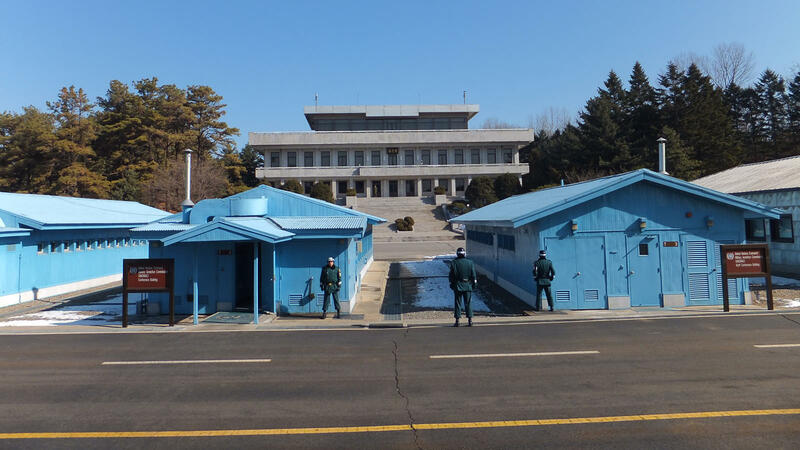 The same applies for AI, but as this technology is closely related to military and security matters, drawing the line and making the rules clear will be extremely important in maintaining this international alliance, he warned. With regard to Sino-Japanese security cooperation, Masuda said there are positive elements, such as the maritime-aerial communication mechanism, but that is not enough, as there are many "gray areas" surrounding matters pertaining to security issues between the two countries, and China is expanding this "greay area" zone to its advantage. While caution is needed to avoid the "gray area" escalating into a military conflict, Masuda said the Japanese Self-Defense Forces, while maintaining consistent military communication between Tokyo and Beijing, will need to reconsider their cautious approach in handling the growing number of Chinese patrol vessels that are encroaching into Japanese waters. Addressing the question as to which path Japan needs to take in the wake of all these developments, Masuda said it was too early to give up on the United States and turn to China. Japan needs to liaise with nations that share the same values, such as Australia and India, and the other Group of Seven countries, in dealing with China, he said. China is highly dependent on exports. 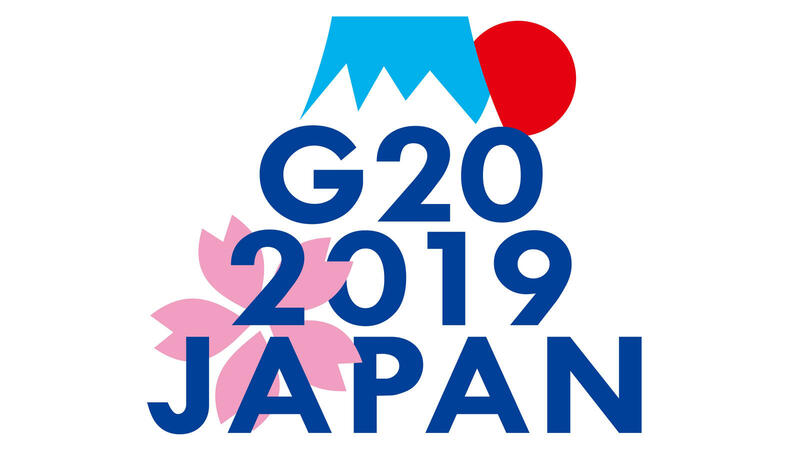 and enjoys the benefits of free trade and multilateralism, so Japan and other nations, including the EU bloc, need China to strengthen its commitment to free trade to protect the system, Masuda said. He said the countries must approach China not only with a short-term perspective but with a longer perspective of building a new set of rules. As the United States continues to retreat from the liberal order, Kawashima said it was important to "buy time" by encouraging China to see the advantages of adhering to the existing free-trade rules and discouraging Beijing from trying to create a new order, while waiting for the United States to "come back to our side." This, however, is only a short-term strategy, and if Washington continues its current policies beyond the Trump administration, "it will be difficult to maintain an international order centered on the United States, and the allied countries and others must come up with a new framework and strategy," he warned.